 Dinachem is the latest version of the mythical elite clone ChemDog, in the seed form. 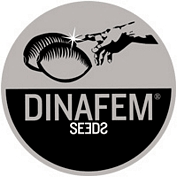 Dinachem is Dinafem seed bank's version of Chemdog. To breed this strain they re-invigorated an original Chemdog mother plant with the addition of a specially selected clone of Guava Chem to increase the ageing strain's vigour and yield. It is 65% sativa, 35% indica. Dinachem is an easy-to-grow strain that has a good resistance to plant pests as well as to excess moisture. This plant will grow in any environment. Indoors growers should expect to crop somewhere in the region of 450 - 500 gr/m2 in 60 - 70 days of flowering. Outdoors Dinachem thrives in warm, Mediterranean-type climates and also in cooler regions if planted in a greenhouse. Here the yield will be about 600 - 800 gr. from plants that can reach 3 meters tall with harvest time being from mid-October in northern latitudes. Chemdog itself has been doing the rounds since 1991 and is the mother of New York City Diesel, Sour Diesel and OG Kush. You can therefore expect a great range of lemonic, tropicl fruit, noble woods and petro-chemical-type flavours. Its THC content has been measured at 23%. The effect is powerful, euphoric, creative and provides the typical sativa uplifting sensation which evolves into a more relaxing body effect. Medicinally it has a good capacity for pain and anxiety relief. Moreover it stimulates the appetite aiding recovery. All these features make it desirable for both recreational and medicinal use. Effect is powerful, pleasant and relaxing. Highlighting its capacity for pain and anxiety relief. Moreover stimulates the appetite powerfully. All these features make it desirable for both, recreational and medicinal use.